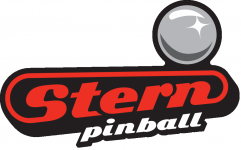 The Stern Pro Circuit is a series of pinball tournaments promoted by Stern Pinball, Replay Foundation and the International Flipper Pinball Association. 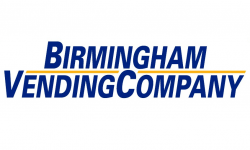 This document specifies the official operating rules and regulations of the SPC. The SPC coordinators are Doug Polka, Mark Steinman, Elizabeth Cromwell, Josh Sharpe and Zach Sharpe. Players who participate in any of the SPC events will be awarded points for the Circuit standings, as described below. For rules on how the WPPR points for each event are calculated, please click HERE. All SPC results for each player will be credited to his or her total for the Circuit standings for that given season. 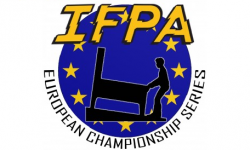 Please note that only players with registered IFPA profiles are eligible to participate in the Stern Pro Circuit Final. All players will be able to participate in any SPC event, regardless of their IFPA status. 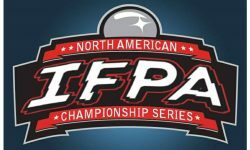 Players must be active in the IFPA database the entire year to be eligible for the SPC Final that season. For the 2019 season, any suppressed players have until 12/31/18 to activate their profile and reinstate their eligibility. 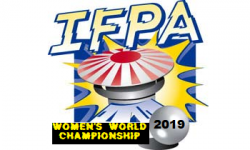 The Circuit Final event is operated as a coordinated effort between PAPA and IFPA, and therefore the latest version of the PAPA/IFPA unified rules apply, in terms of handling malfunctions, player behavior, official rulings, and all other guidelines. The Circuit coordinators are the designated tournament officials for the Circuit Final. 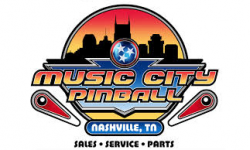 The Circuit Final will feature a group of pinball machines selected by officials. Machines outside this group may not be selected for play. Officials may make machine substitutions as they deem necessary. Final Circuit standings will be determined promptly after the last Circuit event. Any player in the top 20 (any players tied for 20th will be included) of the rankings will be invited to the Circuit Final. Qualified players will be notified promptly by Circuit coordinators. If a player cannot attend, their opening will be filled by the next highest seeded available player who has participated in the Circuit. Players who do not attend will not receive any prize from the Circuit Final. The Ladder-Bracket of the Circuit Final consists of a series of four-player games. The first game is played by the four lowest-seeded players. The highest-seeded player has choice of machine to be played. The player will not have the option to select the machine used in the previous round of play. The order of players is determined with the top seed playing 1st, next highest seed playing 2nd, third highest seed playing 3rd, lowest seed playing in 4th position. The player who has the lowest score is eliminated from the Final, and receives the appropriate prize. The next highest-seeded player, who has not yet played, is added to the group for the next game. In each subsequent round, the highest-seeded player (who will be the player who just joined the group) has choice of machine. No player may choose the same machine more than once. Officials may remove any machine from consideration at any time. Once 4 players remain, no new players will be added to the ladder bracket. The lowest finishing player will continue to be eliminated each round until only one player remains. The Championship match will consist of the two remaining players playing one final game. Each player participating in the Circuit Final must provide a cellular phone number where they can be reached. Exact times for each round are not guaranteed. Any player who is missing when his or her round is set to begin will be allowed no more than 5 minutes to appear. Play will then continue, with balls being plunged for any missing player or players. Collusion and deals are not acceptable in the Circuit Final. 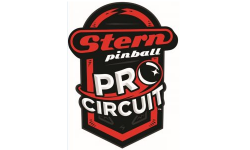 The winner of the Circuit Final will also receive a brand new Stern Pinball machine, the Stern Pro Circuit belt, and the title “Stern Pro Circuit Player of the Year”. Appropriate IRS regulations for tax reporting will be followed. In the event the winner is not a U.S. Citizen, we will provide the appropriate forms. 1. The top 15 of the 20 PAPA Circuit events held in 2017 with the highest average WPPR point value over the past 3 years will be invited to be on the Stern Pro Circuit for the following season. The lowest 5 events of those 20 based on average WPPR point value will be dropped from the Stern Pro Circuit the following season, and replaced with the next biggest 5 events. Tournament Directors are welcome to pass on having their event included in the Stern Pro Circuit, in which case we will move down the list to the next biggest event until the schedule is filled. 2. Must collect e-mail addresses of tournament players to be used in a survey that will gather opinions on your event. All information gathered from these surveys will be shared with the relevant tournament director in order to help improve the event in future years. 3. No age-restricted or private locations without a SPC representatives approval. The tournament must not discriminate against anyone on the basis of gender, race, sexual orientation, political preference, or religion. 4. 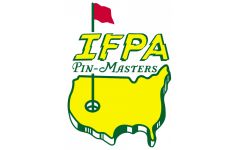 Must use IFPA/PAPA rules to determine stuck balls and malfunctions. 5. 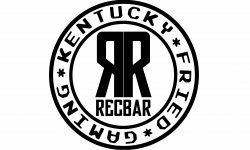 Must be willing to cross-promote all other events on the Stern Pro Circuit by hanging flyers and linking to the Circuit calendar on relevant websites and promotional posts. 6. Must have a workable scorekeeping calendar no closer than one week to the start of the event. 7. 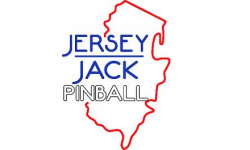 Must have enough technicians, parts, tools, and a game replacement plan available to deal with problems that arise on the tournament machines. 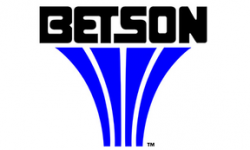 At least one designated technician capable of handling minor problems must be available at all times in addition to the overall tournament director. 8. Circuit Fee – there will be a $5 fee per player at each event, up to $1000 as the maximum fee (200+players) for any single Circuit event. It is up to each event how they collect this fee. For example, an event could place a $5 registration fee per entrant, or take it out of the overall prize pool. 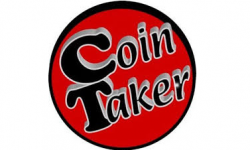 100% of the money collected will go towards Stern Pro Circuit promotion, Circuit Final prize pool, as well as providing some prizes for each event. 1. Access to a SPC representatives who will answer questions on game choice, game setup, format, and any other issues where a collective knowledge gained from attending multiple high-level tournaments may prove useful. 2. SPC events will receive banners to be displayed at their event. These banners will let people know that the event is a Stern Pro Circuit event and will also serve as advertisement and schedule for all other circuit events. 3. A description of your event on the PAPA website, IFPA website, Stern website and SPC calendar. 4. Front page promotion on the PAPA website, IFPA website, Stern website leading up to your event. 5. Coordinated help in generating local media coverage for your event by SPC staff. 6. SPC staff will create and manage a survey with you to help you gather more information about your attendees and your event. 7. Free 1/4 page promotion in the ReplayFX Arcade & Gaming Festival program. 8. Each event will receive a package before their events with some SPC Swag that can be used at the event as giveaways or prizes. 8. The SPC will be creating a unique medal for each event during the Circuit season to be awarded to the winner of each event. These medals will be mailed to tournament directors prior to each event. 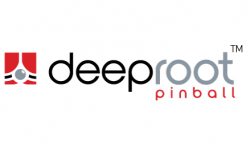 The Stern Pro Circuit will consist of 20 pinball tournaments. All tournaments throughout the world are eligible to participate if they qualify based on the criteria listed in section V.
The top 15 events with the highest average WPPR points awarded over the past 3 years will be invited to remain on the Circuit schedule the following season. The 5 events with the lowest average WPPR points awarded will be removed from contention for the following season. The next 5 largest tournaments with respect to average WPPR points awarded the past 3 years will then be invited to fill those 5 spots for the following season. Please note that two Stern Pro Circuit events cannot be held within 50 miles of one another less than a week apart. Please note that event selection is at the discretion of SPC staff, and that any event may be included or excluded for any reason. 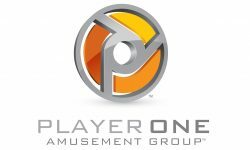 SPC will not “take over” events or force them to conform to PAPA’s or IFPA’s own formats or use specific games from any manufacturer in these events. SPC staff also has no desire to supersede the authority of local tournament directors. 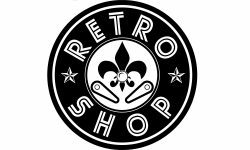 Our purpose is to provide guidance and advice on relevant topics, occasionally provide equipment upon special request, and to help promote. 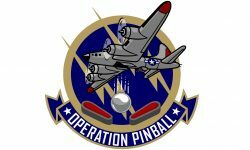 Tournament directors are free to use their discretion as to what formats or strategies will best grow pinball in their areas, and ultimately whether an event succeeds or fails will be based upon their decisions, not SPC staff involvement. SPC staff believes that local tournament directors know their players, people, games, and locations better than we ever could, and so we respect each director’s ability to weigh any concerns and make decisions that best suit the event in question.